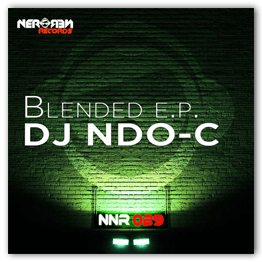 Blended e.p. 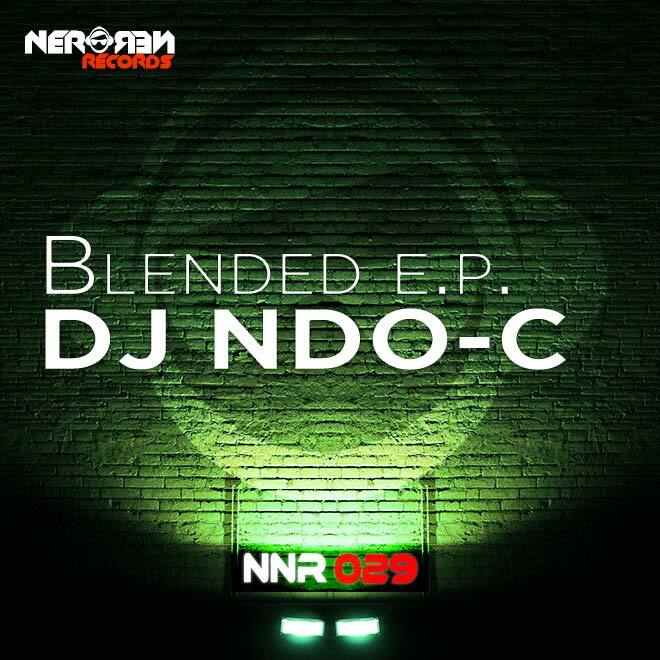 by Dj Ndo-C, complete artist and very promising. Feel free to dance all night. 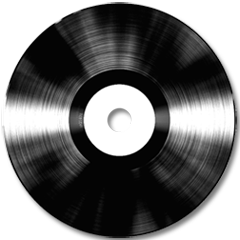 Grab your copy!